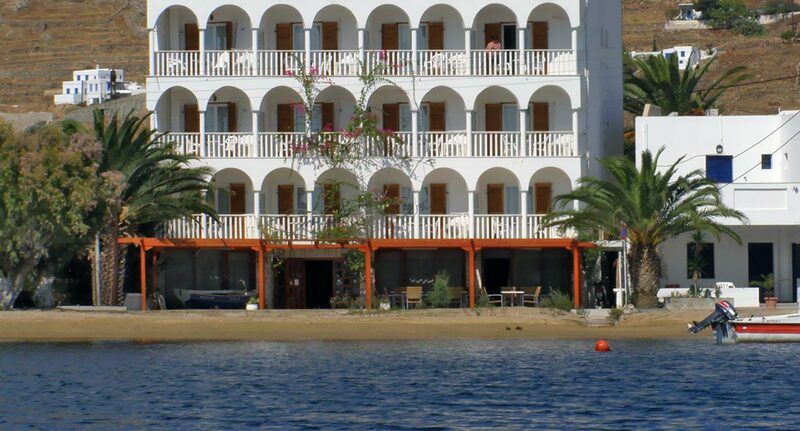 The Maistrali Hotel is situated in Livadi Serifos, on the lovely beach of Avlomonas, close to the town’s center, the island’s nightlife and the dining venues of the town. 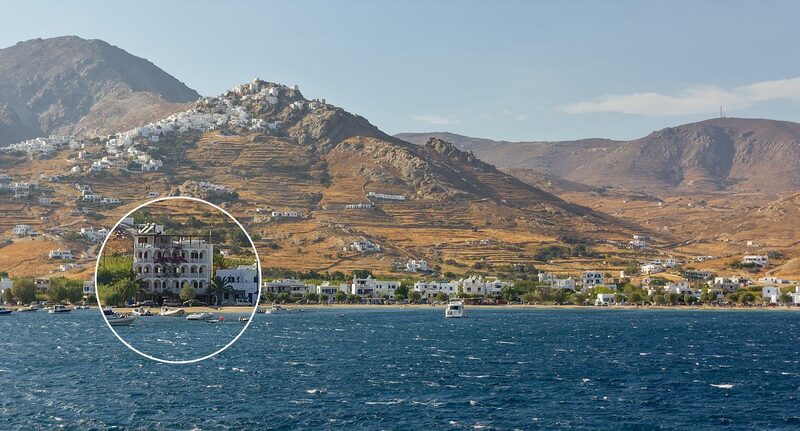 The hotel is embraced by the deep blue Aegean and the hill, where the picturesque capital of the island, Serifos Town (Chora) is located. 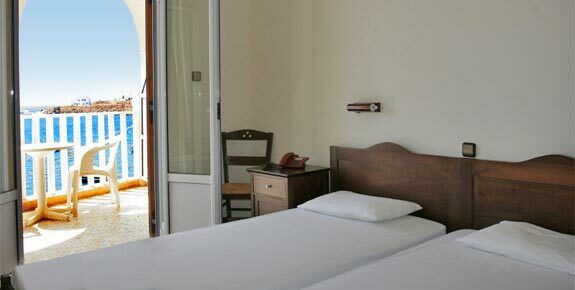 If you are searching for comfortable accommodation in one of the best Serifos hotels, Maistrali is the ideal choice. 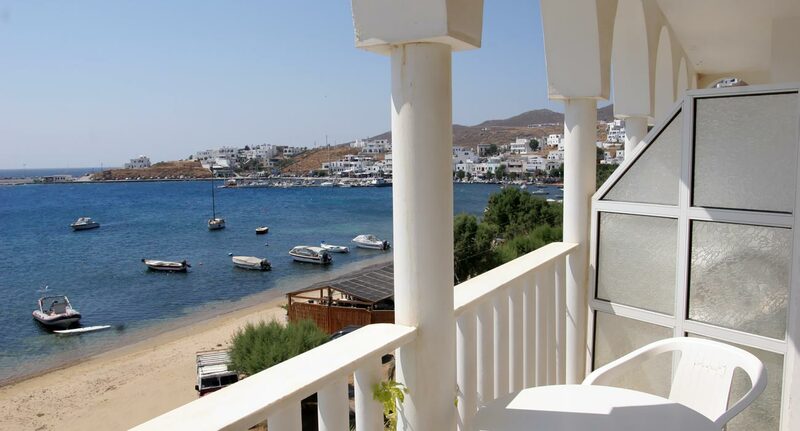 Livadi is the most popular holiday destination in Serifos, famed for its beautiful golden sandy beaches, traditional Cycladic-style architecture, and excellent entertainment venues that line the quaint harbour front. 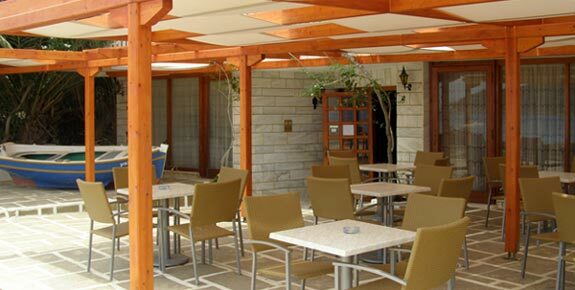 It is situated on the southeast side of Serifos, just below the traditional capital of the island, Serifos Town (otherwise known as Chora). Serifos Greece is a stunning island getaway located just a few hours from Athens by boat, making it perfect for weekend trips and longer holidays. Serifos is celebrated for its many amazing beaches, satisfying all types of beach-goers. Apart from beaches, this traditional Cycladic island offers a number of wonderful sites and attractions that date back to ancient times, such as the remnants of the old iron mines in Mega Livadi, the remains of numerous small old castles, as well as wonderful paths all over the island that are ideal for walking aficionados and sightseers.